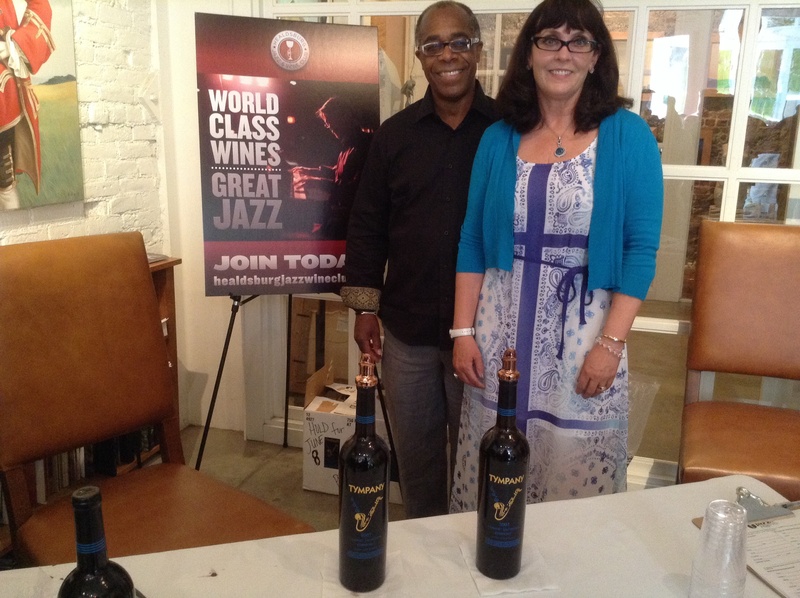 Louis & I are so excited to announce that our 2007 Tympany Vineyards Cab was one of four premium wines selected to be included in the June shipment for the Healdsburg Jazz Festival Wine Club! All proceeds benefit the Healdsburg Jazz Festival. We poured tastes of our 2007 at both Charlie Musslewhite concerts, and at Erickson’s Fine Art Gallery. WOW. You guys look great! I am here on the east coast, making it happen. That’s so great you have your wine out there, I’m sure it’ll be a huge hit. Congratulations Louis and Lynda, Very Happy for you both on such a great honor, very well deserved!